Ascend Web Design offer powerful Linux based hosting on Australian based servers. 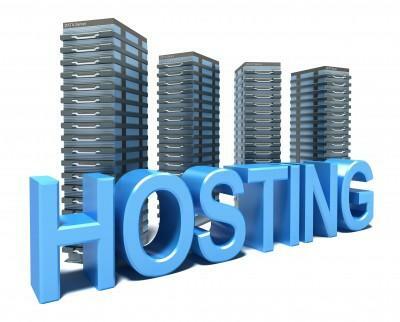 Our hosting platform is cPanel which gives you ultimate control over every aspect of your website and e-mail hosting. Don't let your business be held hostage by proprietary systems or interfaces that require a redesign fee. cPanel hosting is designed to make managing your website easy. 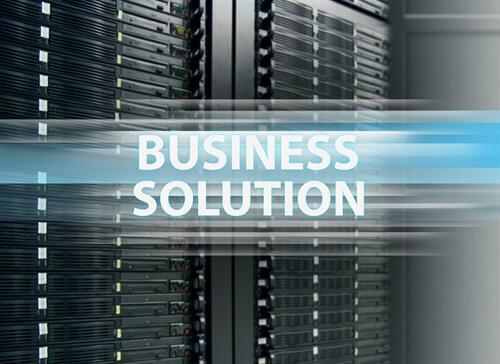 Business Grade Hosting includes e-mail. Business Grade Hosting includes SSL. Give your customers peace of mind your website is secure. Overseas websites may be a lot slower compared to our Australian based servers. Ascend Web Design deliver websites secured using SSL. This gives website visitors peace of mind that their browsing session is secure. 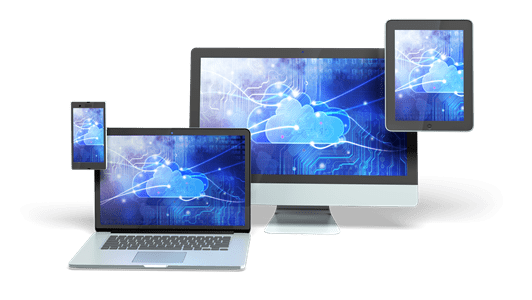 With our state-of-the-art Linux based hosting, you'll have superior speed and uptime your business needs for the most demanding of websites.